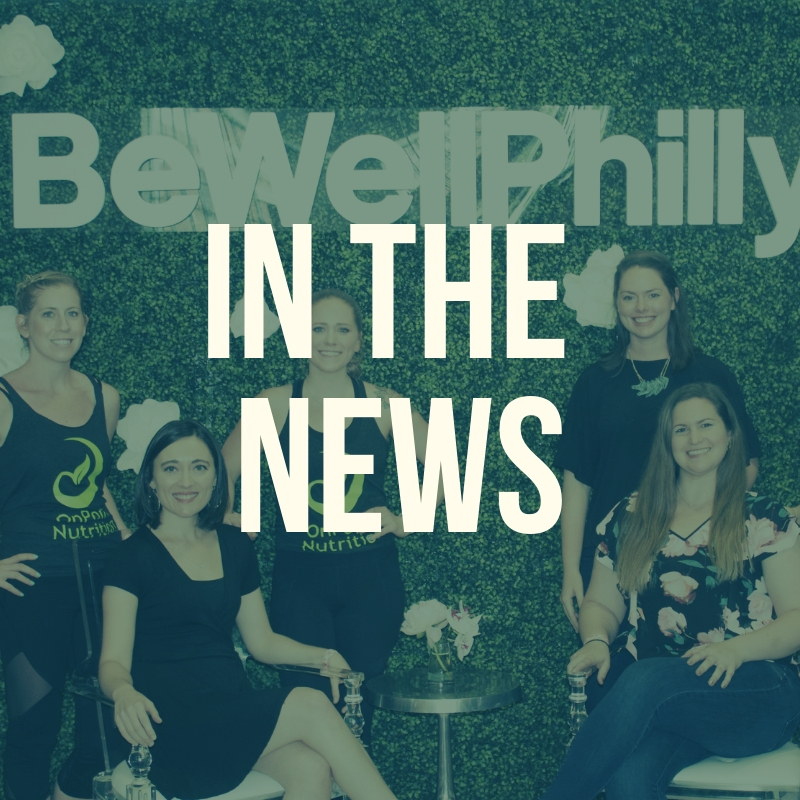 Be Well Philly editor, Caroline Cunningham, interviewed our client Alyssa to learn more about her amazing transformation. 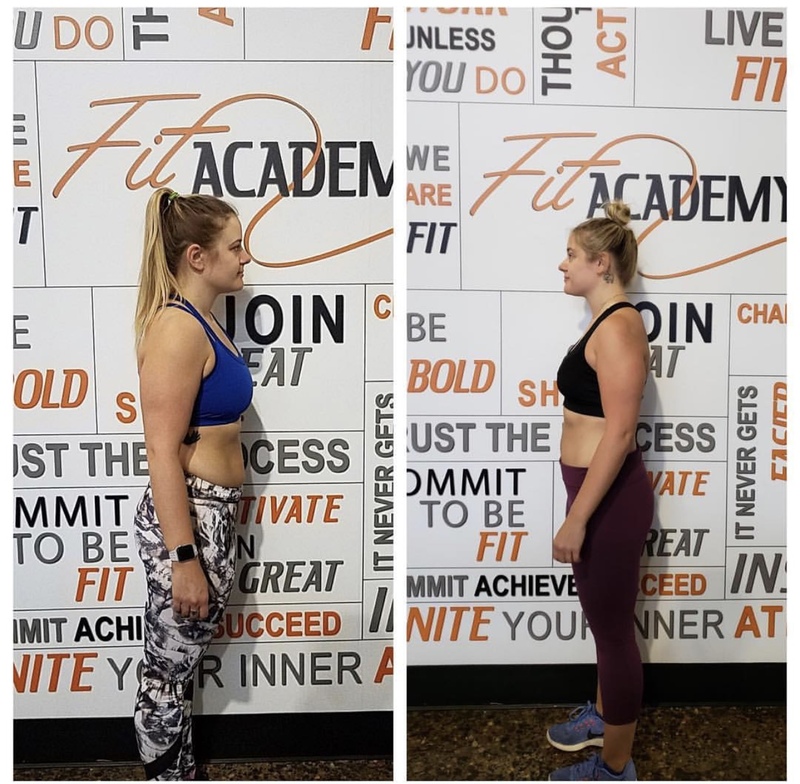 Medical Reporter and Registered Nurse (RN) Ali Gorman, interviewed our client Chelsea to learn more about her health and fitness journey. During the interview Chelsea shares her philosophy of why fit is the new thin! 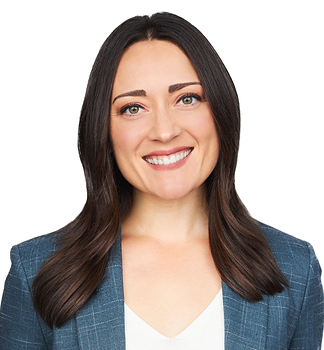 Medical Reporter and Registered Nurse (RN) Ali Gorman interviewed Registered Dietitian Emily Pierce RD, LDN, our founder Britney Kennedy and client Melissa to learn about OnPoint Nutrition's approach to weight loss. During the interview, Melissa shares her 30 lbs. weight loss journey and how her life has changed since starting. 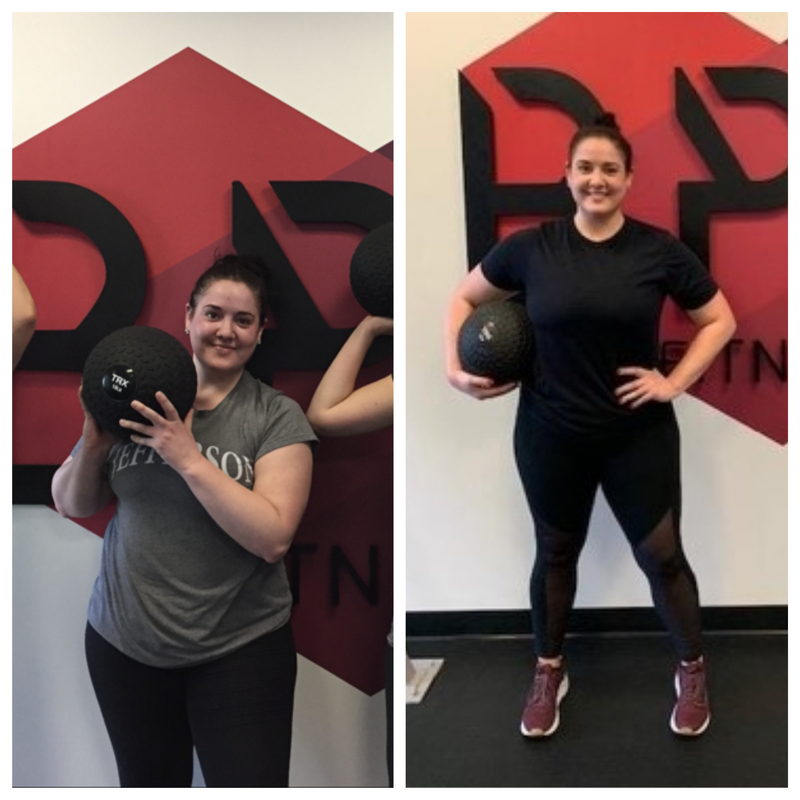 Our personalized approach to weight loss and healthy living was just what Melissa needed to jump start her new lifestyle! 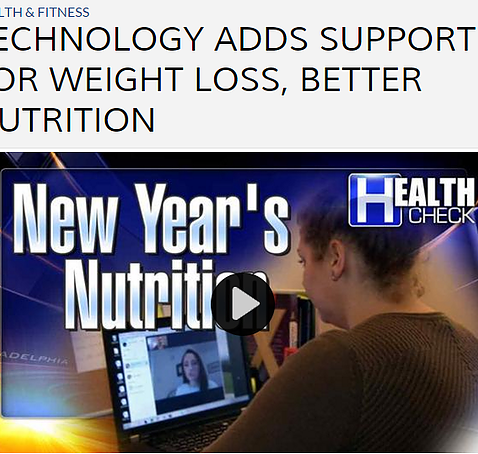 OnPoint Nutrition paired up with Matt Alba from PHL17 to fight the dreaded 2016 Holiday Bulge. 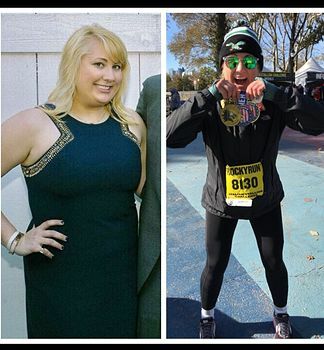 Be Well Philly editor, Caroline Cunningham, interviewed our client Chelsea to learn more about her amazing transformation. 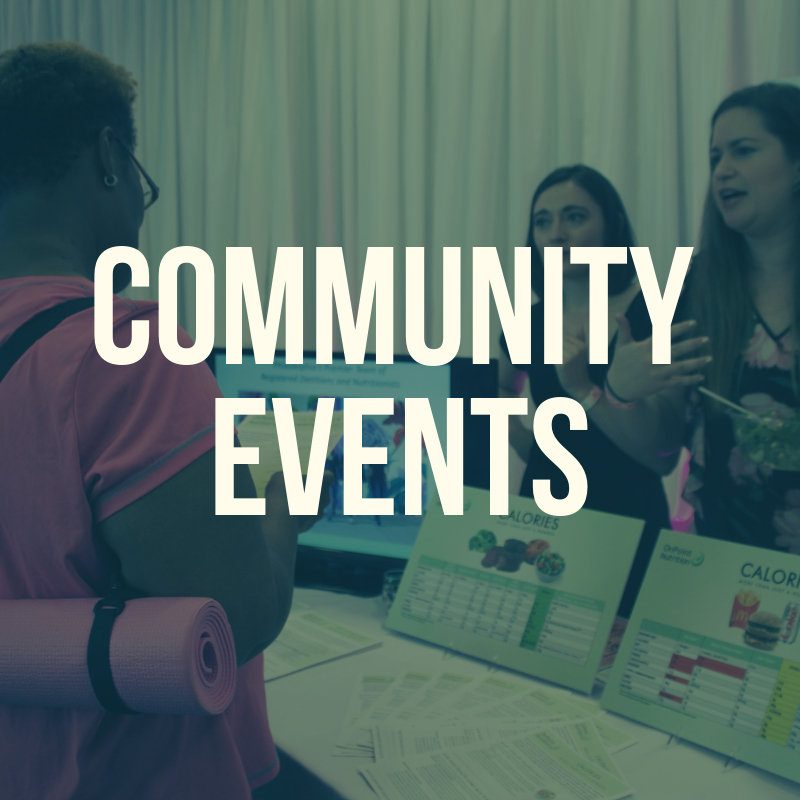 Medical Reporter and Registered Nurse (RN) Ali Gorman interviewed nutritionist Britney Kennedyand client Mara to learn about OnPoint Nutrition's approach to weight loss and how our service is different from the competition. 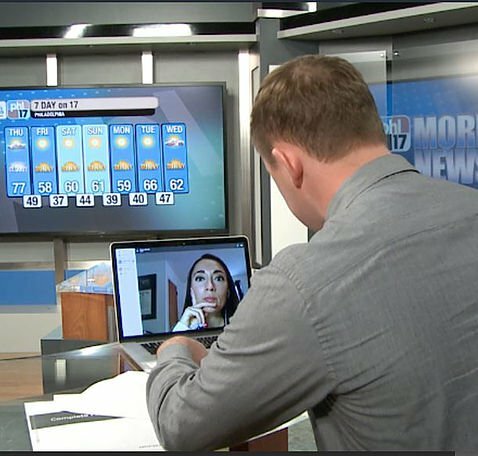 During the interview, we shared how our virtual counseling model is convenient, our meal outlines are easy to follow, and the real-time support gives you the accountability and advice when you need it most. 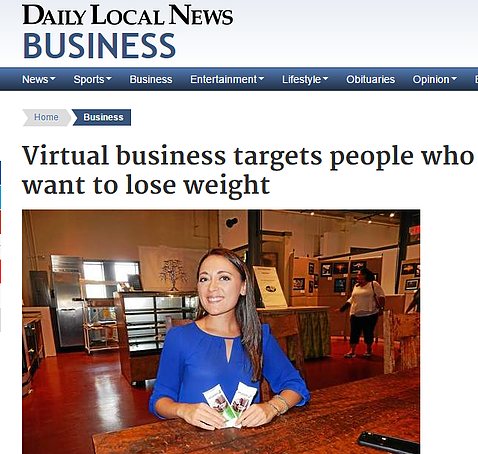 Small business journalist Diane Mastrull wrote about our virtual approach to weight loss and nutrition, supported by processes that facilitate regular contact between nutritionist and client. The story also includes a vote of confidence of our virtual approach from Penn State professor John Hustad, who remarked "I think it's going to be a general trend in interventions, just as we've seen with the incorporation of electronic communications in our everyday life." 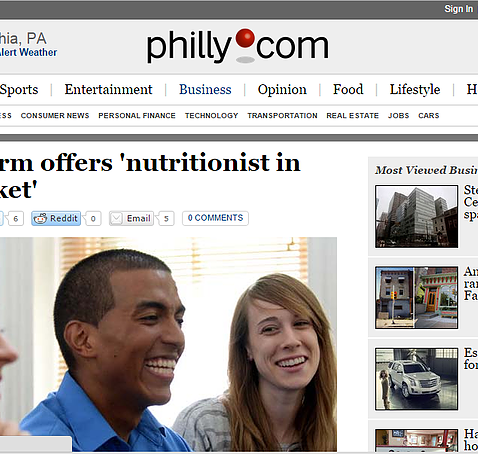 The Daily Local news featured OnPoint Nutrition in their business section. 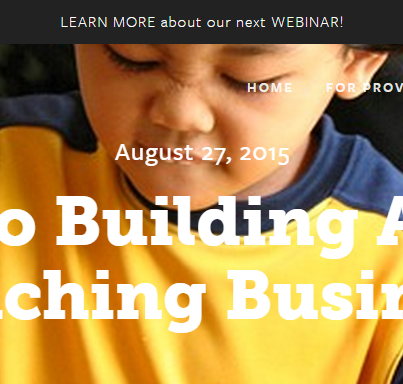 We look forward to meeting new clients in Chester County!